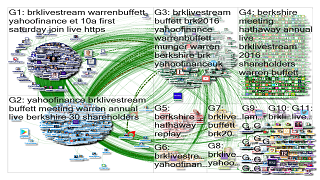 Network analysis, visualization and report on Twitter social media topics of interest to you. Identify key people, groups, and topics. Please enter a space-delimited list of tags, you can delete the content in this field to customize it to you! Please enter a hashtag that will be included in your report's "Smart Tweets", you can delete the content in this field to customize it to you! Please enter a URL that will be included in your report's "Smart Tweets", you can delete the content in this field to customize it to you! Please enter a URL that points to a logo that will be included in your NodeXL social media network report, you can delete the content in this field to customize it to you! Please enter a URL that you want the logo to point to when clicked, you can delete the content in this field to customize it to you! Please enter a phrase that will be used as a tooltip in your NodeXL social media network report, you can delete the content in this field to customize it to you! 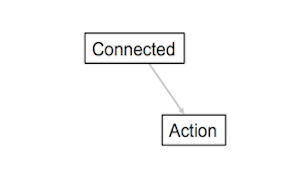 Please enter a URL that that will be used as a link for the Action Label (set above) in your NodeXL social media network report, you can delete the content in this field to customize it. 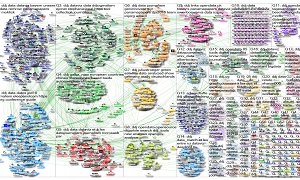 See the web of connections between people in social media with a NodeXL social media network map and report. The key people (influencers), groups (clusters), and topics (words, hashtags, and URLs) are reported for any topic you request.